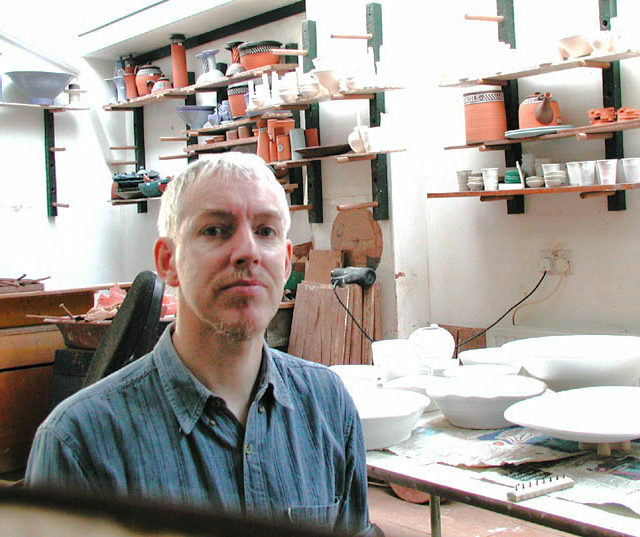 Full time ceramics maker and part-time occasional visiting curator. 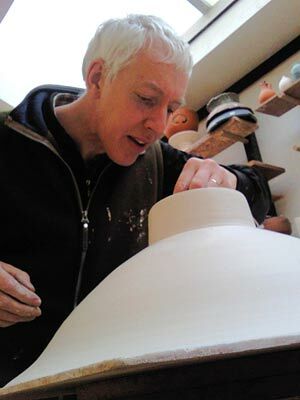 I am 57, and have been a full time studio potter since graduating in 1981 from Loughborough with a BA in 3D Design-Ceramics. 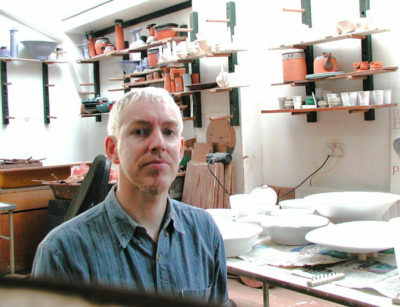 I have made at least 110,000 pots, my work has developed and I have honed practical skills in many areas of pottery knowledge. 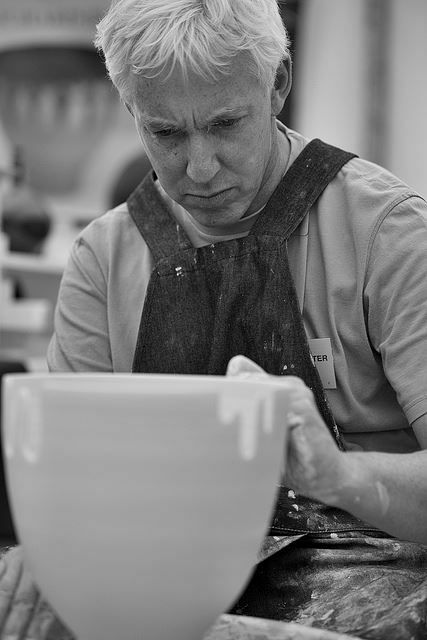 I have always kept up with what is going on in the field- reading every Ceramic Review and visiting shows. 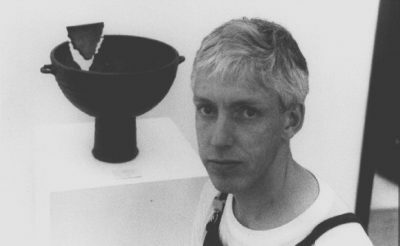 I have met many greats including Cardew, Rie, David Leach, Casson, de Trey, and many more.